Boutemy Immobilier Real Estate has provided in thousands of media supports an international press release last week. Here is a summary for your eyes only. Known as the “French Venice,” this private lakeside village in the Gulf of Saint-Tropez features waterways and boat moorings in front of every house. Grimaud, France – Port Grimaud is one of Europe’s little known treasures. 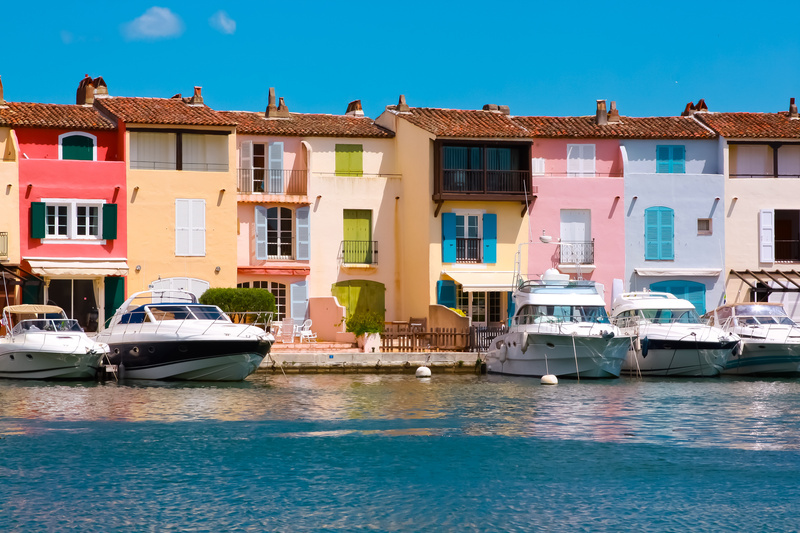 A charming lakeside town located in the heart of the Gulf of Saint-Tropez in southeast France, Port Grimaud is known as the “French Venice.” It offers waterways and canals throughout the town, and every homeowner can moor a boat in front his or her house. A private village facing the sea, Port Grimaud features colorful facades, town markets, Roman tiles and small streets with fantastic plots as well as the shops and conveniences of a modern city. 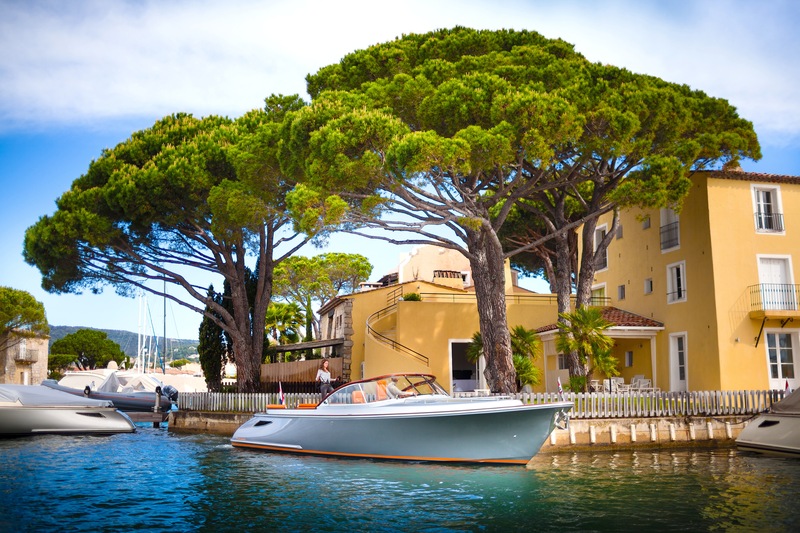 “It is a magical place where people can feel and experience the unique atmosphere of a French village and its scenic waterways,” said Marc Giordano, CFO of Boutemy Immobilier Real Estate, which offers apartment and houses rentals and sales in Port Grimaud. “It is a dream vacation on the French Riviera”. Boutemy Immobilier Real Estate provides rentals for about 60 French Riviera houses and apartments in Port Grimaud as well as sales of more than 60 local properties. In an effort to let more people know about this unique vacation getaway, the agency is offering a number of discounts through an Indiegogo crowdfunding campaign. “The goal of this crowdfunding campaign through Indiegogo is to enable us to subsequently launch an internationally ambitious communication campaign to try to make known Port Grimaud worldwide”, said Marc Giordano. The Indiegogo page can be viewed at www.indiegogo.com/projects/feel-the-magic-of-port-grimaud-french-venice. For example, a donation of 50 Euros (about $63) is good for a 10 percent discount on a boat rental in Port Grimaud. For 150 Euros ($188), you’ll receive a free apartment or house cleaning plus the 10 percent boat discount. A €200 (about $250) contribution is rewarded with a 5 percent discount on a one-week house or apartment rental in Port Grimaud and the 10 percent boat rental discount. A €500 (about $625) contribution is rewarded with a 10 percent discount on a one-week house or apartment rental in Port Grimaud and the 10 percent boat rental discount. For additional information, visit www.indiegogo.com/projects/feel-the-magic-of-port-grimaud-french-venice; the agency’s Port Grimaud website, www.boutemy.co.uk; or the Boutemy Immobilier Real Estate Port Grimaud Facebook page, www.facebook.com/boutemy.immobilier. Cette entrée a été publiée dans English, L'Agence le 25 novembre 2014 par Boutemyblog.